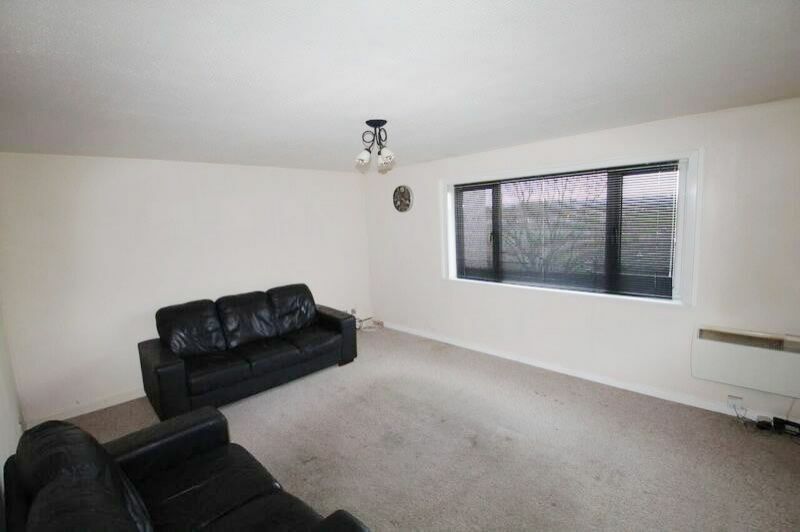 The Property benefits from Electric Storage Heating and Double Glazing. 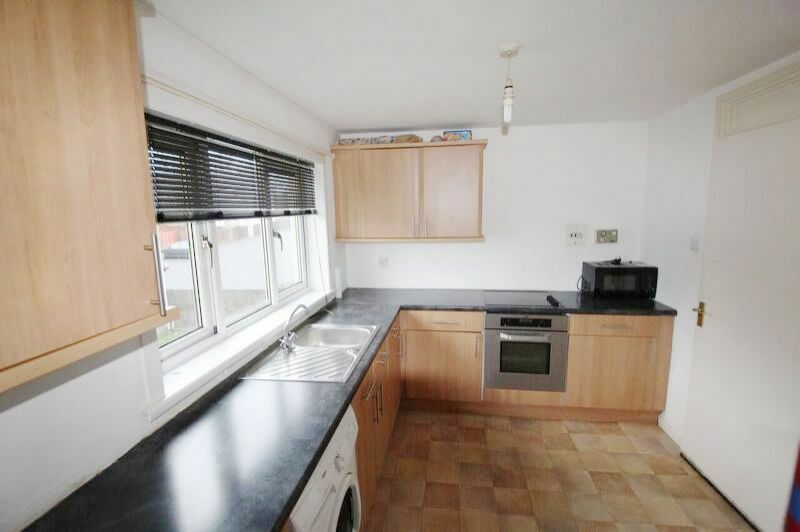 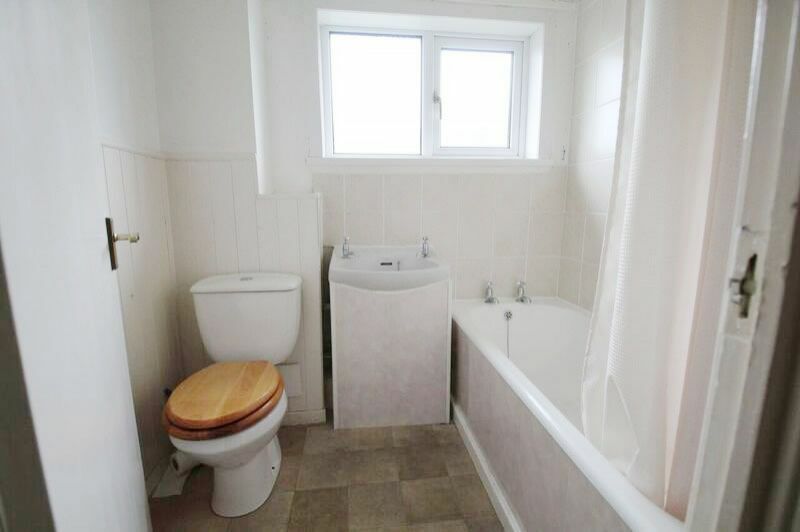 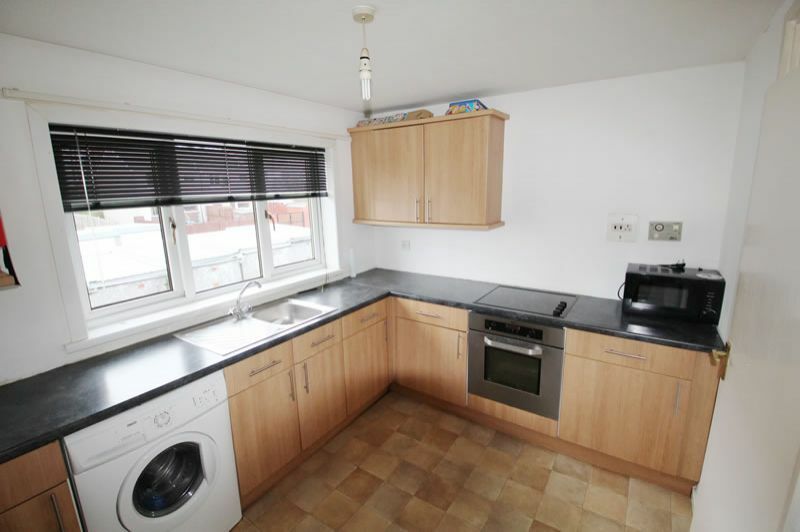 Situated close to schooling including James Hamilton Academy and St Joseph's Academy. 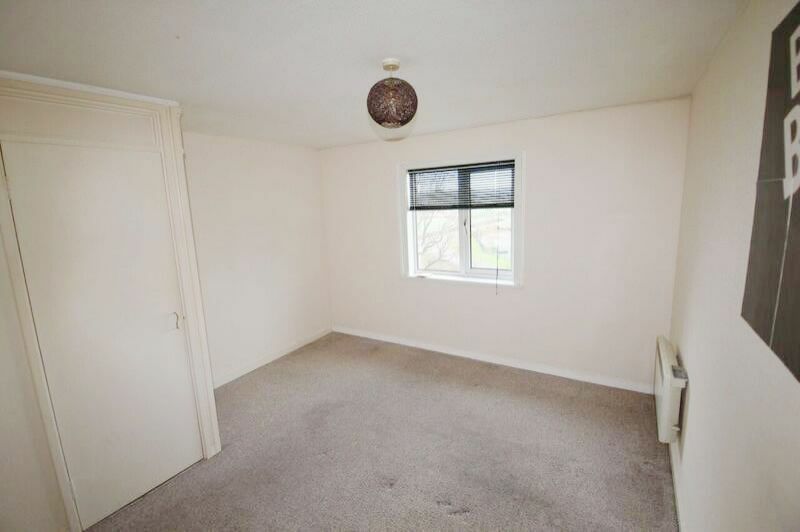 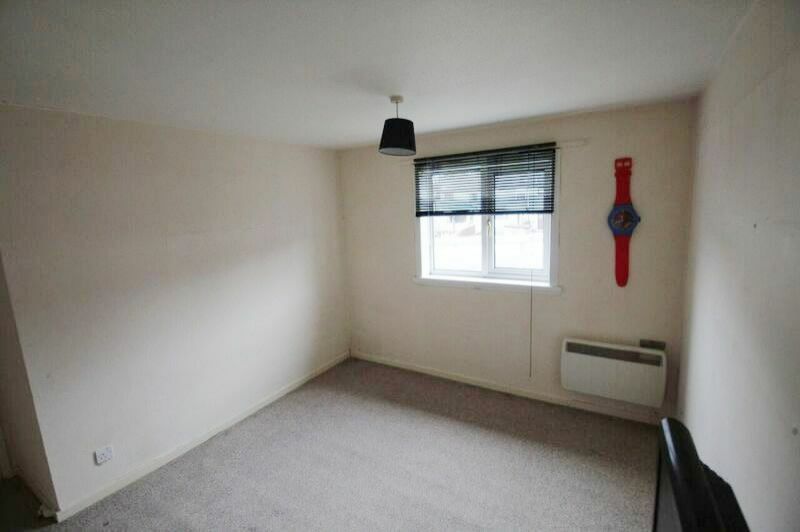 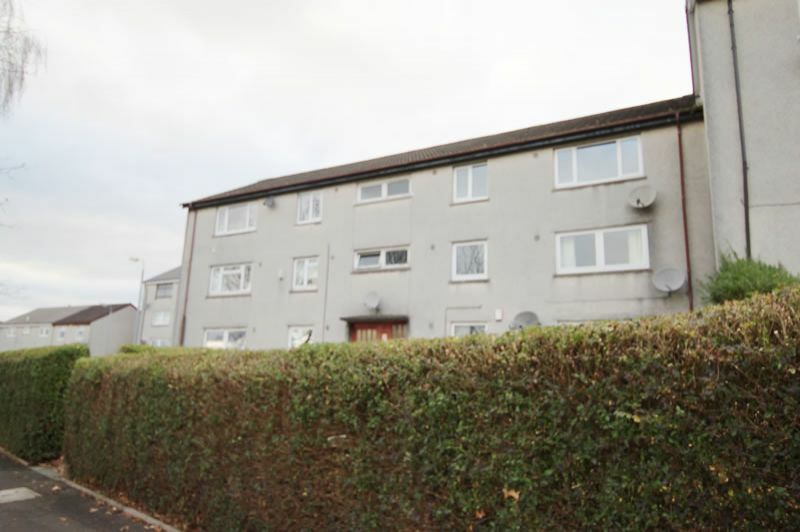 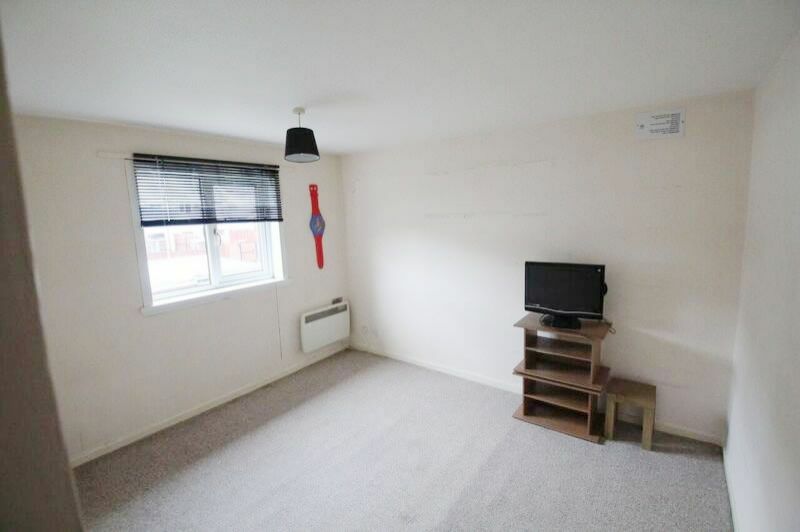 The property is also just a short distance from the Town Centre which has a variety of amenities and is also close to the M77 Motorway links to both Glasgow and Ayr. 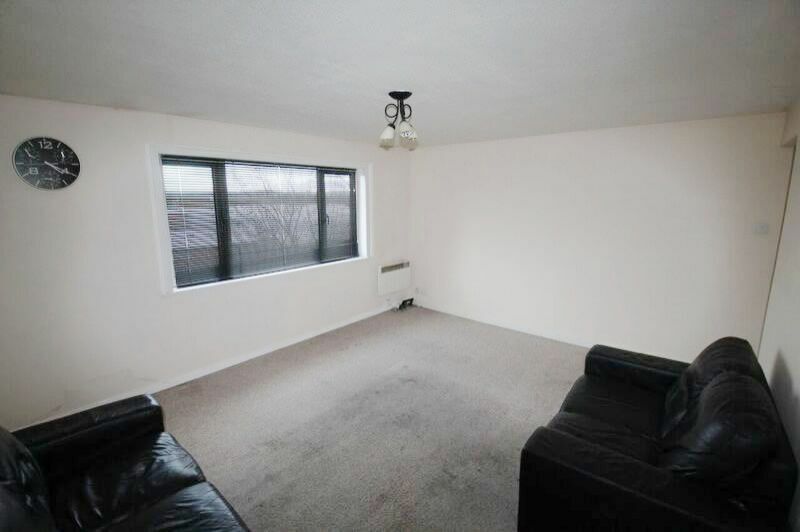 The property would suit a variety of buyer types including those looking for a buy to let investment property in an excellent location.